Classes are ongoing at Pianofabriek, Rue du Fort 35, 1060 St.-Gilles - DUBLIN Room (3rd floor) (www.pianofabriek.be) on Thursdays. General info on classes here. 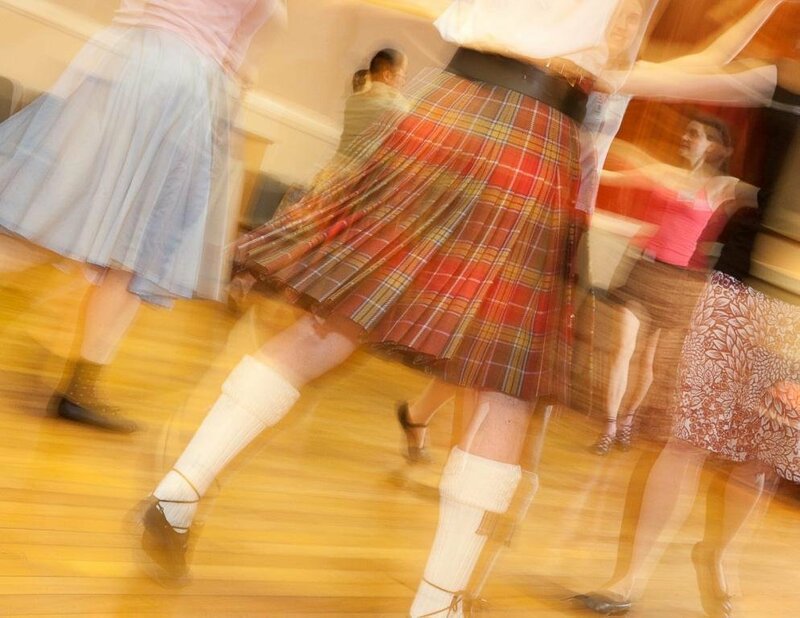 The article tells about the group (who we are, when the group was founded, where we dance and when) and about Scottish Country Dancing in general.